What comes to your mind when I say ‘Amber Touch-and-heal’? Sounds like a magical spell right? But won’t you be surprised and delighted if I say that it’s the other popular name of St. John’s Wort herb? Absolutely yes! The star-shaped bright yellow flowers are the most mesmerizing part of St. John’s Wort herb. Nature’s beauty meets healing quality through these flowers as the essential oil of St. John’s Wort is extracted by steam distillation from these flowers. St. John’s Wort herb is claimed as “one of the most commonly purchased herbal products in the United States”. This herb is named after St. John, the Baptist mainly because the admirable flowers of this plant were said to bloom initially around 24th June when the birthday of St. John is celebrated. 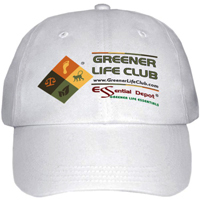 Scientifically known as Hypericum Perforatum L, this herb is a member of the Guttiferae plant family. Ayurvedic system of healing use this medicated oil as a traditional remedy for treating joint pains, skin problems, symptoms of aging, inflammation, trauma, cracking and irritation. St. John’s Wort herb and its essential oil have a long history and were used by Naturopaths and Physicians of all the predominant traditions in the world. This herb is indigenous to Europe, Western Asia and North Africa and is used for various therapeutic applications for more than 3,000 years. St. John’s Wort was popularly known as ‘Arnica of the nerves’ during the thirteenth century from the time it was used to treat psychiatric problems by the Swiss Physician Paracelsus. The impeccable use of this herb starts from Greece, where the renowned Greek physicians like Hippocrates, Dioscorides, Theophrastus and Galen used this herb for treating numerous illnesses including neuralgic conditions, nervous disorders and wounds. Native Americans used St. John’s Wort herb as a natural antiseptic and was also used for its astringent and anti-inflammatory properties for treating pain, inflammation, spinal irritation and certain other health conditions. This herb was also used as a traditional abortifacient agent. St. John’s Wort is also an important part of many well-liked dietary supplements in various forms like oil infusion, aqueous infusion, capsules, powders, alcoholic tinctures etc, in the United States. The American Physicians of the nineteenth century prescribed St. John’s Wort herb to treat nervous afflictions with depression and hysteria. This herb was also trusted to ward off evil spirits and helps in getting the blessings of St. John, the Baptist for another year. The anti-depressant properties of this herb are attributed to the presence of the active components hyperforin and hypericin. Studies prove that this healing quality has made this herb vital in treating depression and it is demonstrated to have lesser side effects than many other over-the-counter antidepressants. With all these historical importance, St. John’s Wort is regarded as an official herb in the national pharmacopeias of Russia, Czechoslovakia, Romania, France and Poland. 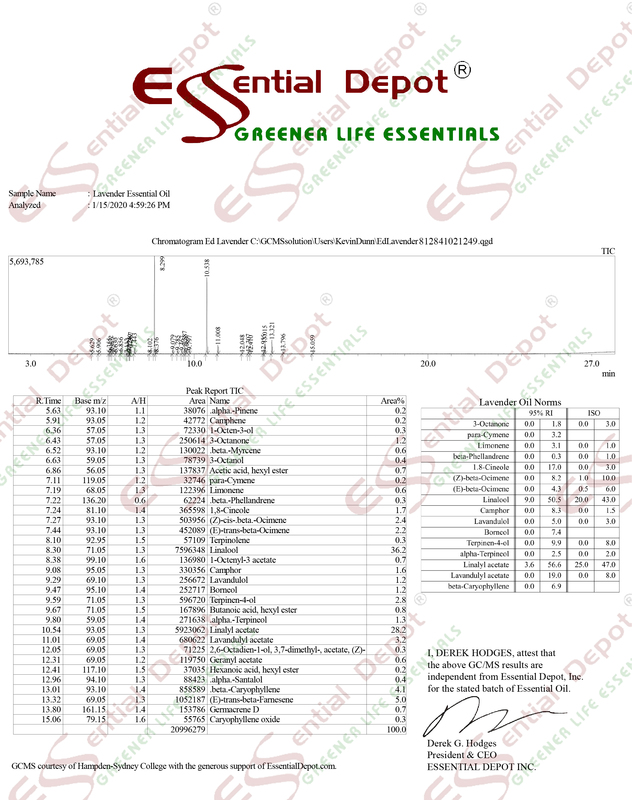 It is also approved as a standardized medicine by the Commission E monographs and is listed in the German Drug Codex. Ayurveda is a common sense science that aims at bringing perfect health and harmony through natural and practical methodologies. The ancient Ayurvedic texts like Charaka Samhita and Sushruta Samhita talk about all kinds of illnesses and the simple Ayurvedic approaches to treat those health conditions. In addition to this, these Ayurvedic encyclopedias also insist on following an Ayurvedic routine that helps us to follow a systematic living for healthy aging and longevity. According to Ayurveda human body is made up of a combination of 3 energy elements known as doshas. They are vata, pitta and kapha. Every individual has all the 3 doshas with the predominance of any 1 of these and this predominant Ayurvedic body type determines the characteristics and behavior of an individual. The imbalance of any one of these doshas causes illnesses indicating that the body is of out of balance with nature. Before suggesting Ayurvedic remedies, every Ayurvedic physician will thoroughly examine your medical history, Ayurvedic body type, your preferences, dislikes and other factors affecting your physical, mental, social, environmental, emotional and spiritual well-being. Herbs, yoga, essential oils, meditation, physical exercises, Abhyanga or Ayurvedic massage therapy and a balanced lifestyle are all the major pillars of an Ayurvedic treatment. St. John’s Wort herb and its oil according to Ayurveda is good for reducing the excess of pitta and kapha doshas and aids in supporting vata deficiency (P K- and V+). Adding few drops of St. John’s Wort essential oil to soothing carrier oils like jojoba oil aids in treating the painful symptoms of hemorrhoids. The flavonoids and hypericin compounds in this oil assists in reducing the burning and itching sensation while alleviating inflammation. You can also add few drops of this oil to any of your skin care creams or lotions and apply it directly on the affected area to treat both external and internal hemorrhoids. Few drops of this oil added to your warm bathing water can also grant relief from external hemorrhoids. Swollen and inflamed joints along with excruciating pain are the predominant symptoms of rheumatism and arthritis. Using St. John’s Wort essential oil for treating rheumatic conditions remains as a popular herbal remedy since the primordial times. Applying few drops of this essential oil blended with mild carrier oils like coconut oil can help reduce inflammation and pain associated with rheumatism. Ayurvedic texts say that rheumatoid arthritis occur due to excess of pitta, the fire element and kapha, the water element along with the deficit of vata, the air element. As St. John’s Wort oil has the potential to control the excess of pitta and kapha and normalize vata shortfall, using this oil as therapeutic massage oil, bath oil or in vapor therapy can help control the symptoms of rheumatism. The anti-inflammatory, analgesic and antiseptic properties of St. John’s Wort essential oil makes it an ideal remedy for treating muscular pains, bruises, sores, sprains, tennis elbow, nervous afflictions, stiff achy joints, varicose veins and burns. 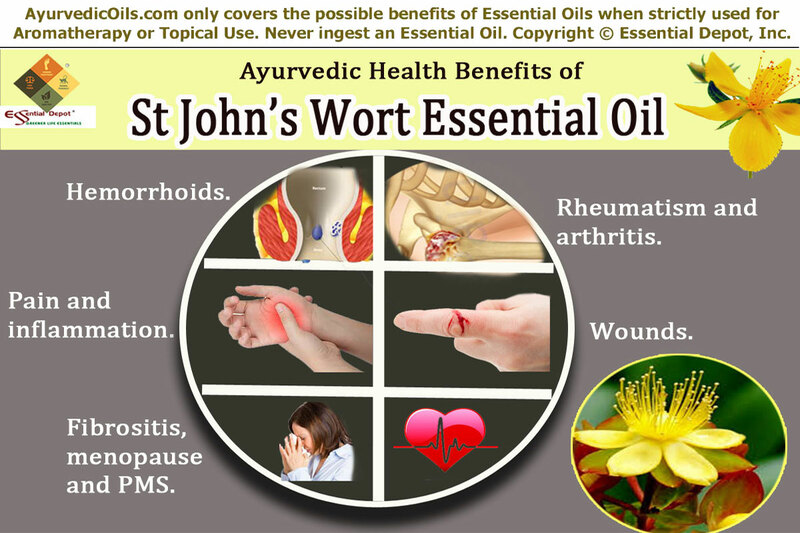 You’ll be amazed to know that St. John’s Wort oil is prescribed to neuropathic patients and also for treating incision pain after surgery. Using this oil as massage oil or remedial oil for external application along with any of your skin creams and lotions can grant you relief and foster speedy recovery. 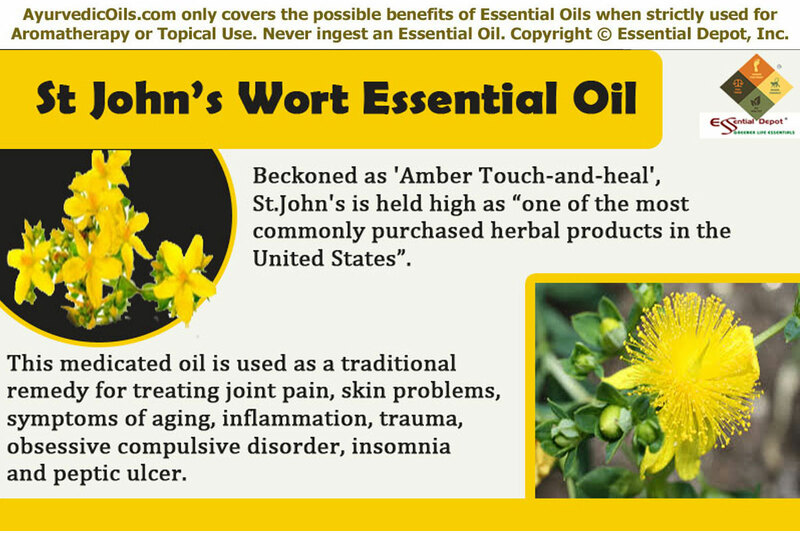 St. John’s Wort essential oil has astringent and antibacterial properties that help in killing microbes and other harmful foreign bodies that worsen wounds and other skin infections. This oil can be used as a tincture and topical application of this oil on the affected areas augments the epithelialization of wounds. The presence of flavonoids and tannins supports the protein precipitating action for quicker healing. These 3 disorders looks like a chain of womanly problems that often cause sharp pain and interrupt the normal functioning of the body. Fibrositis or fibromyalgia means pain in the muscle and connective tissue. Numerous research studies have proved the effectiveness of St. John’s Wort essential oil in treating physical pain and emotional disturbances of premenstrual syndrome along with cramps, nausea, breast tenderness etc., anxiety and mood fluctuations during menopause and the muscular and tissue pains associated with fibromyalgia. Massaging with few drops of St. John’s Wort oil added to soothing carrier oils like sesame oil can grant you complete relief. You can also use it as a bath oil by adding 2 drops of this oil to warm bathing water for assisting your health in a refreshing manner. Kurt Schnaubelt rightly quoted the aroma of St. John’s Wort essential oil as “The penetrating smell can be felt as a warm pleasant relaxed feeling, travelling from the nose to the brain”. The cooling and moisturizing energies of this oil aids in treating anxiety, social phobia, Obsessive compulsive disorder, stomach inflammation, smoking cessation, nervous pain, insomnia, sciatica, dysentery, pulmonary complaints, elimination of toxins in the body, bed-wetting, peptic ulcers and many other health disorders. ‘The Aromatherapy Book’ by Jeanne Rose states the use of this oil in the treatment of AIDS. This is only for information purpose and is not recommended to replace any prescribed medicines or the consultation of your medical professional. Do not use essential oils directly on your skin or take it internally without the advice of your Ayurvedic Practitioner as it may cause negative effects. Essential oils are highly concentrated so keep it away from children.